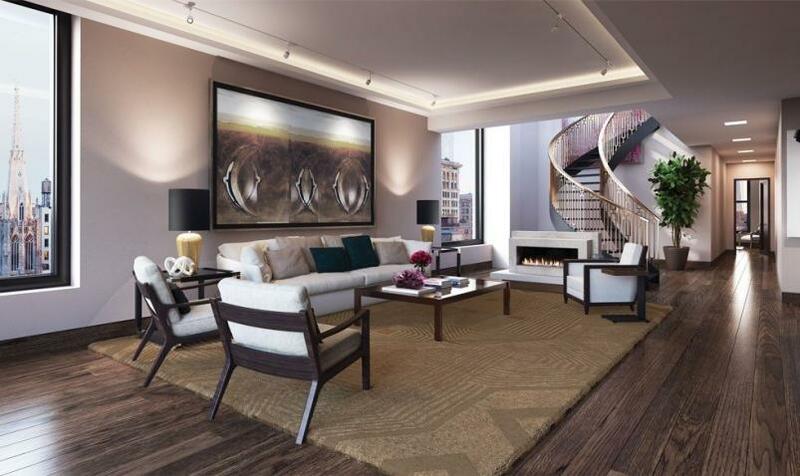 Guitar legend Keith Richards is searching for a buyer for his Greenwich Village penthouse. The Rolling Stones member first listed the property for sale back in 2016, with a listing price of $12.23 million. The listing disappeared off the market last month, but reappeared recently with a new $11.995 million price tag. He’s Back! 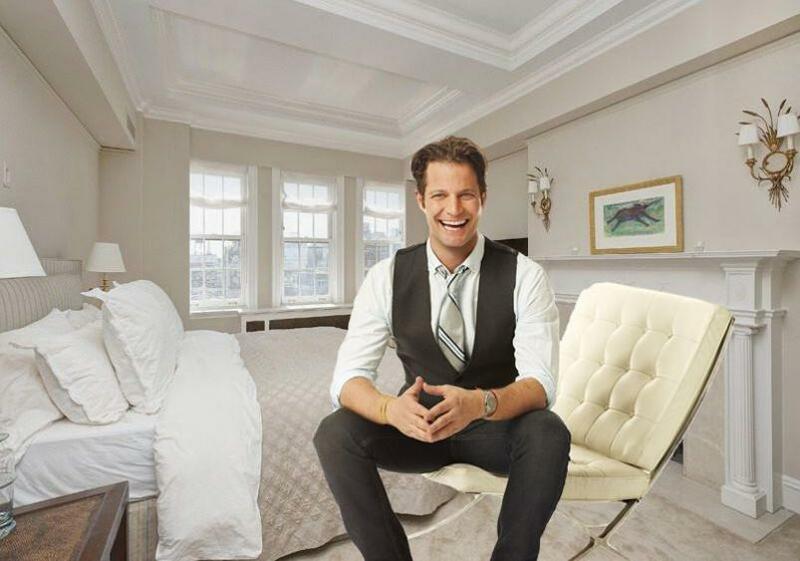 Famous designer Nate Berkus has indeed come back to the Village after selling his West 9th Street apartment two weeks ago and closing on a new place at 39 Fifth Ave.
OK, maybe he never really left. But for those weeks of not knowing where he relocated to we can now breathe a sigh of relief. He has moved a whopping 650 feet from his old place. Yes, apparently he loves the Village that much. Famed Oprah Show designer, Nate Berkus, has finally sold his Greenwich Village place for $4.95 million to Alexander Gilkes, co-founder of Paddle8, an online art auction site. 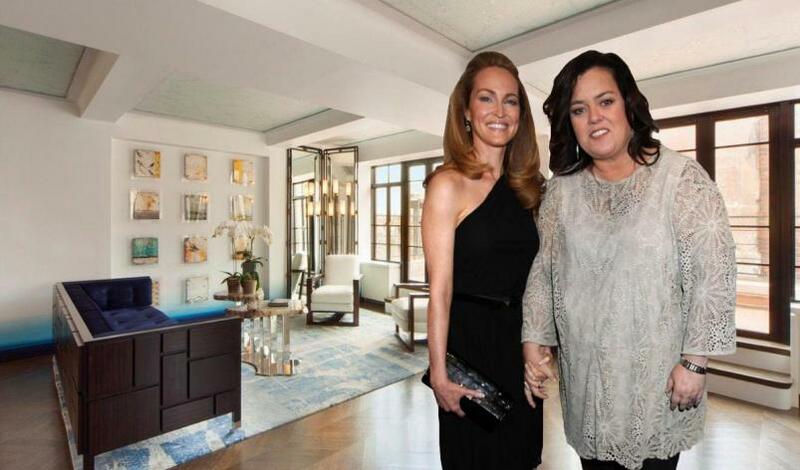 It’s been less than a year since Rosie O’Donnell purchased her Village duplex penthouse and already she’s trying to sell it for $11 million. Rosie purchased the penthouse, located at 130 West 12th street, in September of last year for $8 million, which was even then slightly over ask. “Weeds” star Mary-Louise Parker has finally flipped her fancy Greenwich Village duplex at 32 Washington Square West for $7.45 million, curbed reports. Mary-Louise initially listed the 10-room co-op for $7.995 million in the spring of last year but pulled it off the market in August. 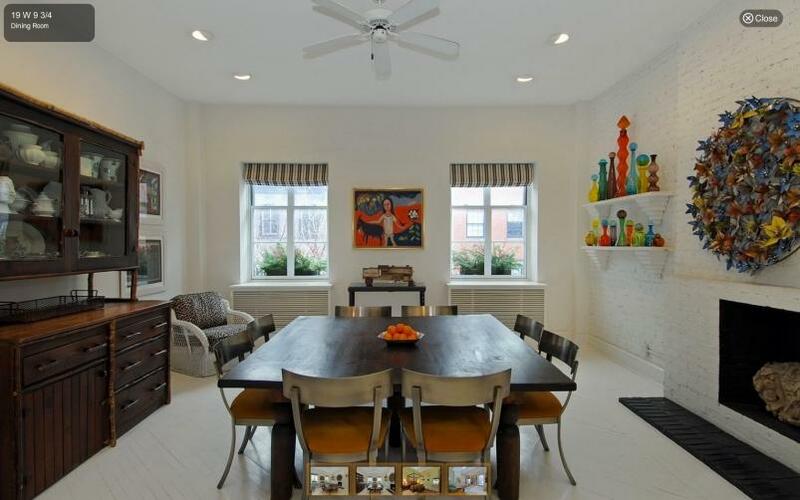 It hasn’t been an easy ride for actress Chloë Sevigny in selling her East Village apartment. Initially, she loved the apartment, but eventually she decided to sell in order to avoid co-op rules and get an apartment with more light. Chloë first listed the apartment roughly 13 months ago. It’s been on and off the market ever since with slightly different prices. But nothing could move anyone to sign a contract, until now. Steve Madden: Steve Madden, the footwear giant, and his wife, Wendy Ballew, have just listed their luxurious Italianate style townhouse for $9 million. The townhouse, which is located at 175 East 73rd Street, originally consisted of three separate units. The couple purchased the first apartment in 2006 for $3.6 million, the second in 2009 for $2.2 million, and the third only a few months ago for $1.9 million. Strangely enough, right after the couple finishes consolidating the three apartments into the house of their desires, it goes right back on the market. A beautiful, Greenwich Village duplex at 32 Washington Square West owned by the star of Showtimes' “Weeds” is up for sale again with an ask of $6.99 million. This is the third time Mary-Louise Parker, the mom in the comedy about a suburban mother turned marijuana dealer, has listed her co-op. The first time for $7.25 million in spring of last year and again at a chopped price of $7.25 million in the summer. 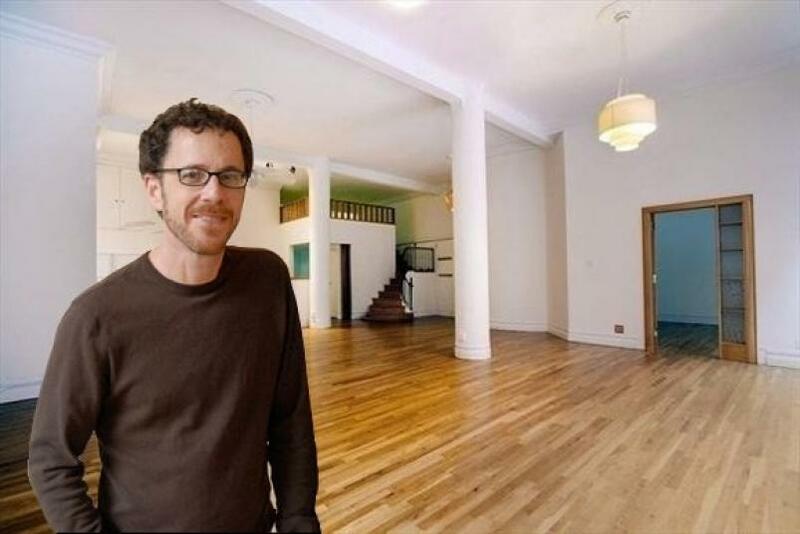 Ethan Coen , the extremely talented film director, screenwriter, editor, cinematographer and producer, of the Coen Brothers has listed his Greenwich Village co-op at 30 East 10th Street for $2.34 million. The one-bedroom, 1-bathroom apartment has 1,800 square feet and was purchased by Ethan and his beautiful wife, Tricia Cooke, in 2004 for $1.495 million. The second-floor apartment has a very large living room with a nice open kitchen. Interior decorator and former host of “The Nate Berkus Show” and a regular on “The Oprah Winfrey Show”, has left New York City to be with his partner Jeremiah Brent in Los Angeles. Two years ago Nate purchased a 3,000-square-foot, 3-bedroom, Village co-op at 19 West 9th street for $3.35 million. In 2006 he also bought a one-bedroom pad for $550,000. Since his interior company is Chicago-based, he also owns a 4,000-square-foot condominium in Chicago which has been on the market since early 2011. 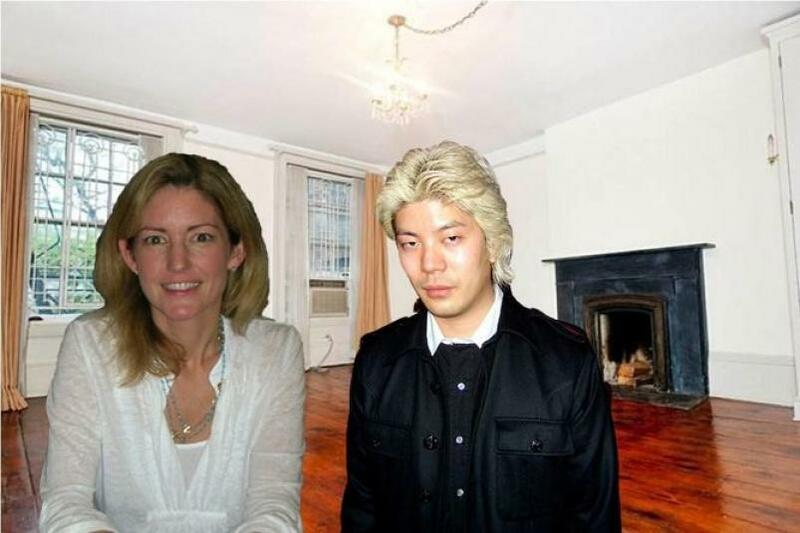 Best-selling novelist Kathryn Stockett has purchased James Iha’s Greenwich Village apartment at 119 East 10th Street for $1.25 million. Initially it was only offered for rent. 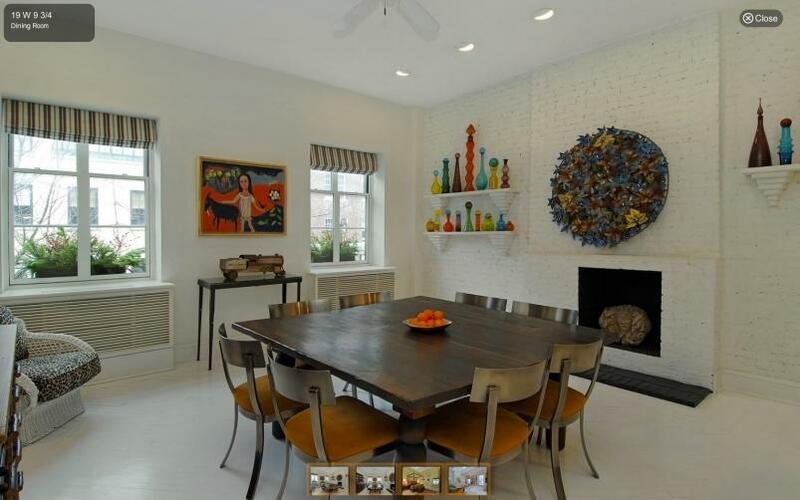 James Iha, guitarist of Smashing Pumpkins wanted $5,995-a-month for his stellar pad. 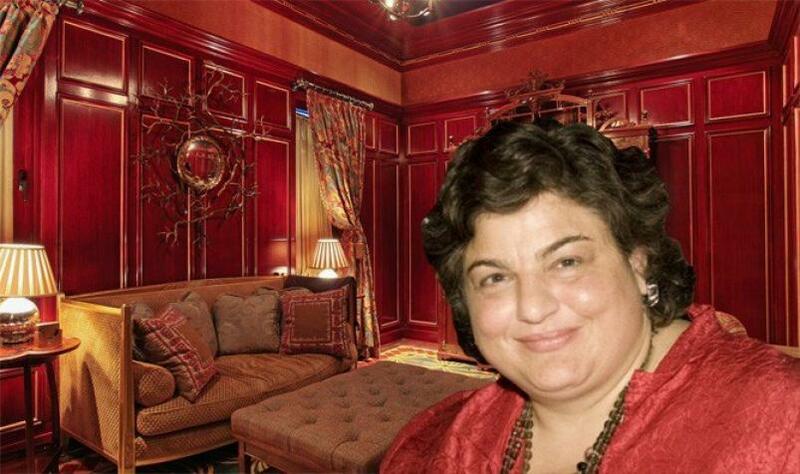 Andrea Soros Colombel, daughter of the currency speculator, investor, and philanthropist/activist George Soros, listed her 21-room, 26’ wide Greenwich Village Townhouse at 10 West 10th Street for $29.5 million yesterday. Andrea, founder of the Trace Foundation, purchased the four-story home in 2006 for $11.5 million and invested a lot of time, energy and money into renovating it, and the result is quite impressive. Stunning actress and Golden Globe award-winner Jessica Chastain has purchased a Greenwich Village co-op for $1.2 million. 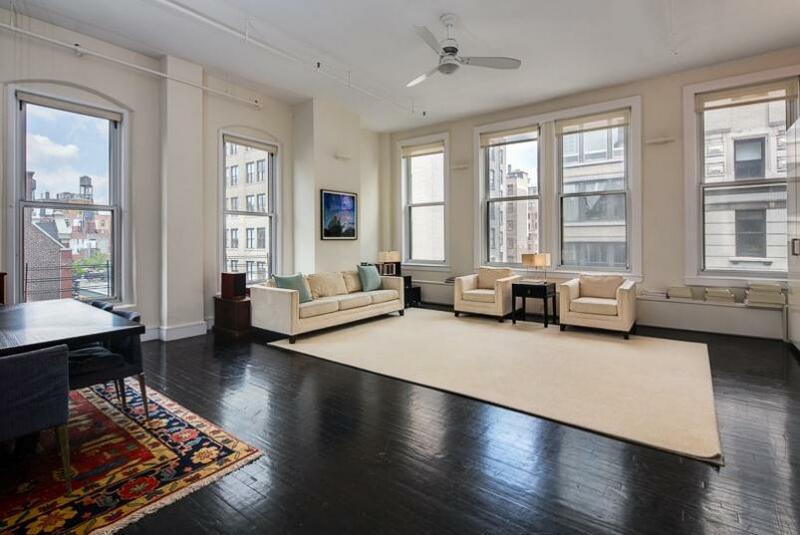 The 4-room, 2-bedroom, and 2-bathroom co-op at 250 Mercer Street was on the market for 26 weeks with an initial asking price of $1.495 million. The building was built in 1888 and converted to a co-operative in 1986 offering a bike room, garden rooftop deck and a private storage.